In 2015, we are supporting two Charities – The Hub in Gloucester and The Clink Charity in Surrey. We are currently assisting the Hub, a community recovery project, with the setting up of a community cafe in Gloucester to provide training and initial employment to those whose lives have been affected through addiction. 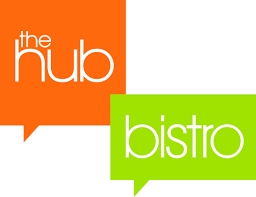 The Hub Bistro, will offer top quality food and drink, day and night, using ingredients supplied by Gloucestershire businesses in an environment which doesn’t revolve around alcohol, for the recovery community as well as a great place for the wider community to enjoy. Contributions have been made by local companies in terms of time, supplying labour or material, and Carilo have been no exception. 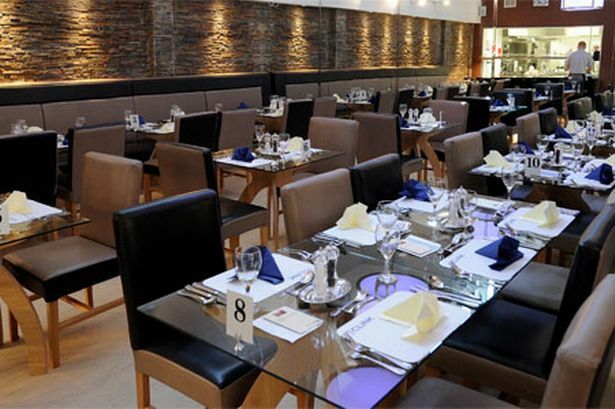 Duncan was originally approached and asked to help after his involvement with the kitchens for The Clink in Cardiff which is a kitchen and restaurant open to the public and run by prisoners who spend 18 months on the program obtaining NVQ’s in (Kitchen and Restaurant operations). Carilo are now working with The Clink Charity, based in Surrey, designing a CPU Production Kitchen to supply their London event business, and growing retail supplies – more news to follow as this interesting and revolutionary project takes shape using traditional catering and Sous Vide for events and private parties.